The Supreme Court has observed that if jurisdiction of a designated officer mentioned in the agreement cannot be invoked by both parties to the dispute, such an officer is not intended to be an arbitrator. In an agreement entered between SDMC and SMS AAMW, clause 16 provided for the resolution of disputes at two stages. If a case arises wherein a contractor finds that if the work demanded is outside the scope of the agreement or feels the need to dispute any decision of the competent officer or if any record created by him is unacceptable, he may request the competent officer to decide its representation or give instructions. If the competent officer fails to decide within 30 days or if the contractor is dissatisfied with his decision, the contractor may, within 15 days from receipt of the decision by the competent officer, file an appeal to the Commissioner, SDMC. SMS AAMM approached the high court seeking to appoint an arbitrator. 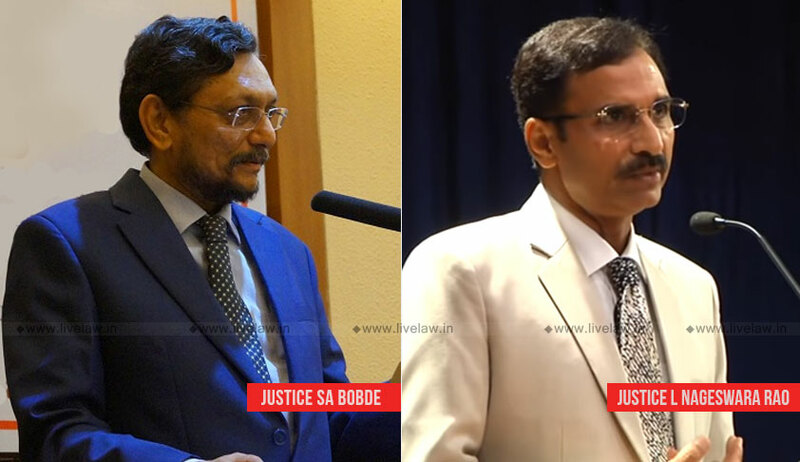 The high court allowed the petition and appointed Justice Deepak Verma, former Supreme Court judge, as the sole arbitrator. The issue before the apex court, in the appeal filed by SDMC, was whether Clause 16.3, which provides for an appeal, really provides for an arbitration. The court also said that the appeal to the Commissioner is not intended to provide a forum for a decision by an impartial adjudicator but is only intended to ascertain some matter for the purpose of preventing differences from arising and not for settling them after they have arisen. The bench said that, in this case, the Commissioner is not intended to be an arbitrator, as his jurisdiction cannot be invoked by both parties. “Arbitration has always been understood to mean the process by which a dispute is resolved by an arbitrator chosen or acceptable to both sides under an arbitration agreement between the two parties. In the present case, under Clause 16 of the Agreement only the party dissatisfied by the order of the Competent Officer can approach the Commissioner,” the court added.